Next Generation of Web Design. Lehigh Valley web design and SEO agency A&E Cyber Publishers offers a fresh and unique approach to website design and internet marketing. Our mission is to give your brand or business the out-of-this-world web presence that it deserves. We fuel each and every project with the talent and creativity of our designers, developers, marketing professionals and SEO specialists. We are passionate about what we do. The A&E Cyber Publishers team is driven to explore the limitless possibilities of great web design and we want you to come with us. Welcome to the next generation of web design. Custom website design, mobile responsive development, digital print design and logo design. Search engine optimization, pay-per-click advertising, link building and social media marketing. We employ detailed conversion tracking, best web marketing practices, and plenty of testing to create ads that compel potential users to click. Lehigh Valley web design agency A&E Cyber Publishers offers advanced web design, development and search engine marketing services for all of your business or branding needs. 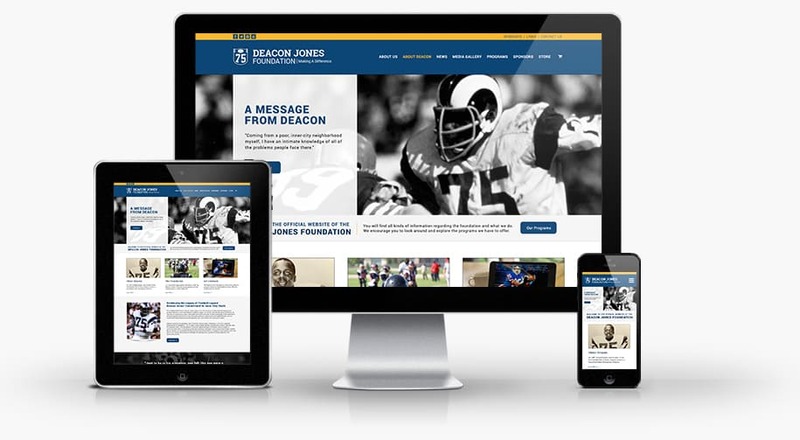 Our team creates websites that push the envelope with style, visibility and usability. A&E Cyber Publishers is not a cookie cutter design firm. Our mission is to give your business a web presence that is truly out-of-this-world.